Community, Hope, Choose Love. 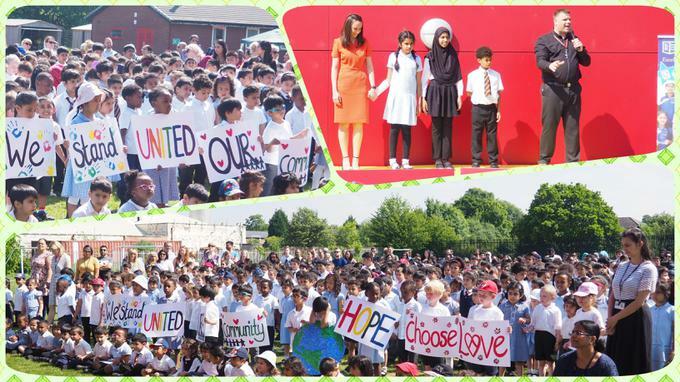 We stand united at Kings Road Primary School. Our hearts and thoughts are with you.